The wait is over, the iPhone 5 has now been announced. Despite rumors that it would simply be called the “new iPhone”, it seems that Apple is keeping the numbered convention and is labeling this the iPhone 5. What do we get with the new iPhone 5? About everything we previously believed it would have. This means a new A6 processor, a thinner design, LTE, a longer screen and the brand new dock connector. Three microphones in the iPhone 5, allows better voice recognition and noise reduction. Not a bad piece of hardware, and this is coming from an Android smartphone user. Is it the fastest smartphone on the market? Perhaps not, but its a major improvement from the iPhone 4S. Apple is bringing a global release approach to the iPhone 5. The device will launch on September 21st in the US, Canada, UK, Germany, France, Australia, Japan, Hong Kong and Singapore. 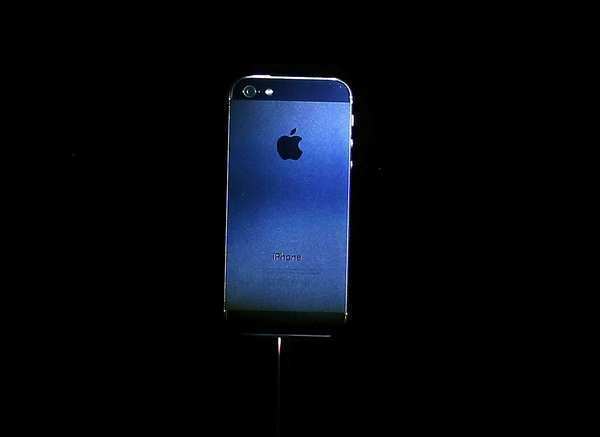 How much will the new iPhone 5 set you back? The pricing is pretty much the same as with the iPhone 4S before it. For $199 you’ll get a 16GB model, 32GB model for $299, and $399 lands you the 64GB. With the iPhone 5 you get almost nearly every feature that Apple users have been ‘missing’, though it would have been nice to maybe have NFC added to the list of features. What do you think of the iPhone 5?